Ibn Battuta facts show you the history, achievement and journey of the famous traveler. When he was in India, the Indian ruler gives him a title Gadi. The word actually means Judge. He was considered as the grand Gadi of Delhi. It seems that Australia is one of the places that Batutta did not go on his traveling journey. 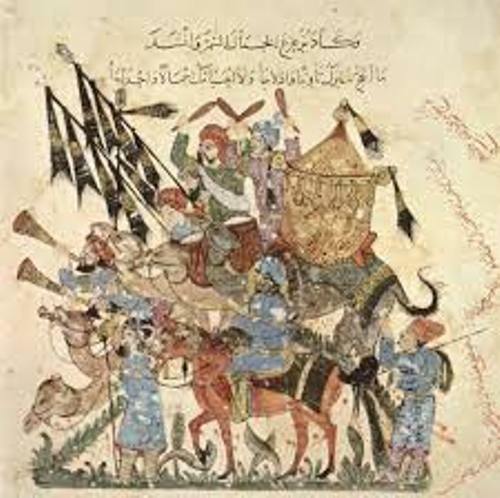 All of the travels of Ibn Battuta were written by Ibn Juzayy. He was the assistant of Ibn Battuta. 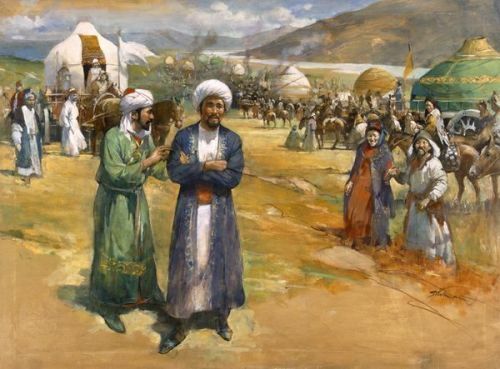 Ibn Battuta is famous because of his travels. He spent 30 years to complete his travels. He did it in 1325. He went to some countries such as China, India, Spain and Africa. He traversed 75,000 miles. Rihlah is the name of the famous travel book of Ibn Battuta. In English, the title of the book means Travels. The content of the book talks about his journey to Africa and Asia. Ibn Batuuate had 7 Hajj to Mecca. Ibn Battuta is a Muslim so that he needed to make Hajj. It is included as one of the five pillars of Islam. Do you know the full name of Ibn Battuta? 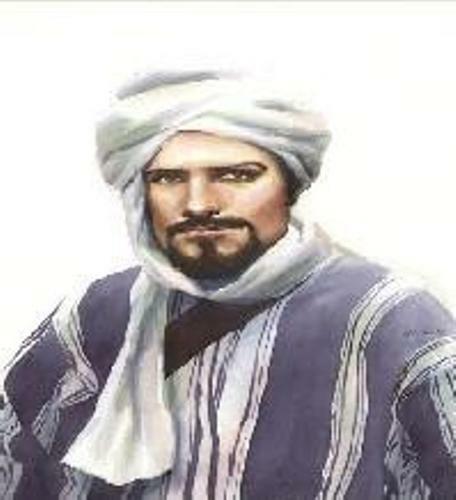 He was born with name Abu Abdullah Muhammad Ibn Battuta in Morocco. He travelled to Asia and Africa when he was only 21 years old. He was so young at that time. But he had the courage to travel in different countries in the world. If you decide to visit Dubai United Arab Emirates, you need to go to Ibn Battuta mall. You can enjoy a wonderful interior created based on the travel of Ibn Battuta. The mall was inaugurated in 2005. In the famous movie, Ninja Assassin 2009, you can find the character Ibn Battuta played by Richar Van Weyden. Sarveshwar Dayal Saxena is a famous Indian poet. In 1970s, he created a popular Hindi nursery rhyme with the title Ibn Batuta pehen ke jotoa. Ibn Battuta center is also a place for the research institution. 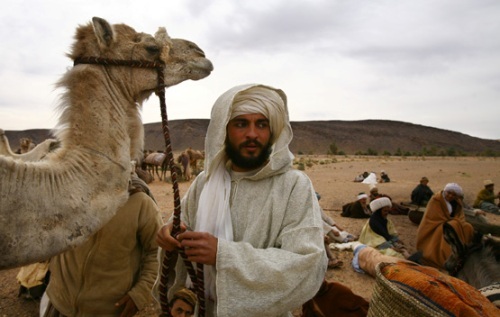 Are you fascinated with facts about Ibn Battuta?